A must do! Excellent and great way to spend the afternoon. I really enjoyed my visit to Autoworld, the museum is big and interesting - plenty of great car models that I have never had the chance to see before! Good for kids and grownups, would definitely recommend to see it. 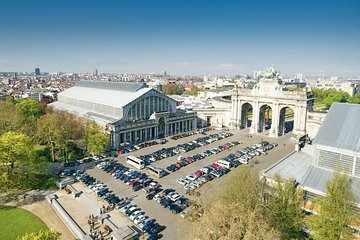 It's also right in front of other 2 Brussels museums (war museum and history museum), so you can just spend the day in the area and visit them all. We ended up having lunch here after our visit, and were very surprised by the quality of it! 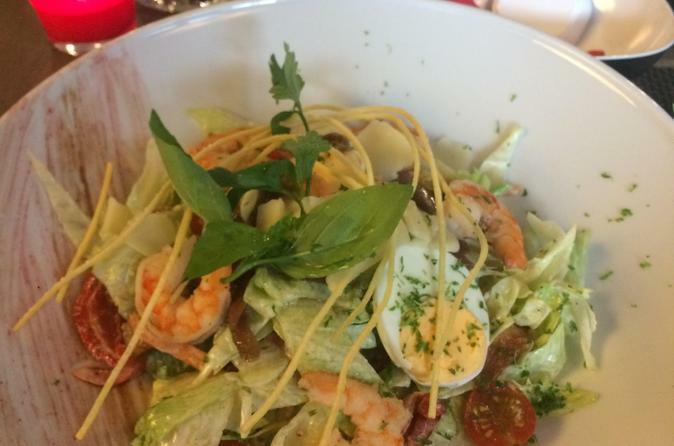 They have a very nice restaurant area and my salad was very tasty. Service is friendly and welcoming, I loved the idea of the little car filled with sweets they use while giving you the bill!